I don't think she does that kind of bills. She makes them! Shop till you drop Cleo. 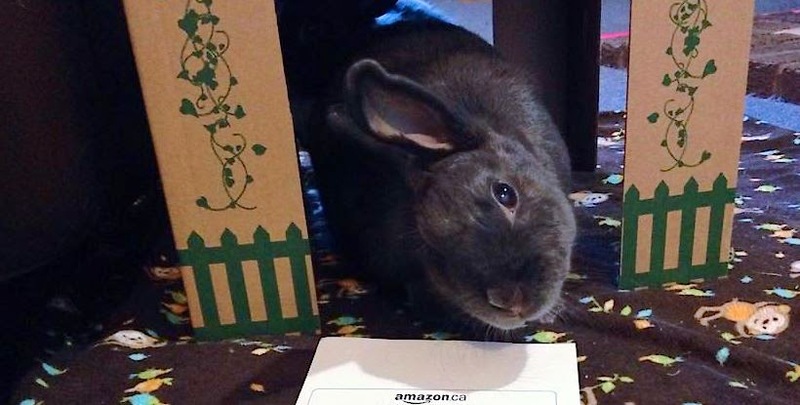 Isn't it nice when your bunny takes care of your bills for you? What a beautiful bunny face Cleo has! Cleo, can I kiss your lovely nose and your forehead? Cleo, Honey, there is nothing just Friday about you. You are without a doubt an all week long kind of bunn. Now about this shopping . . . I am getting my handbag, and we will be good to go. When not disapproving, the thoughtful bunn is out spending all the money. You certainly wouldn't want them to be able to retire. Try not to even think about it . . . Gives you the shivers doesn't it?